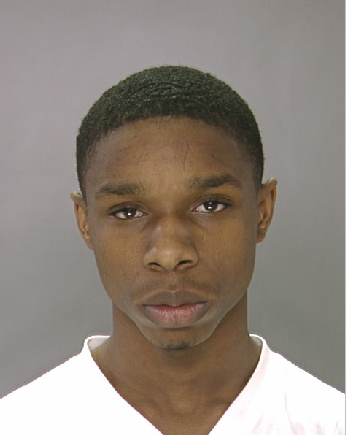 Headed over to the Criminal Justice Center (yes, that’s what we call our courthouse here in Philadelphia) for a scheduled preliminary hearing for Deandre Barnes who (allegedly) killed aspiring ballerina Polina Kadiyska in a South Philly hit-and-run last month. Anyway, after sitting in on Municipal Court Judge Joseph Waters’ Courtroom 503 for a half an hour in which I saw interesting testimony involving a movie-studio detective who totally narced some guy out for selling bootleg DVDs at a South Philly flea market, I didn’t sense any Polina or Deandre supporters were in the packed room. The court crier said that was for good reason: The case had been moved downstairs to the homicide room (complete with bulletproof glass) and rescheduled for May 2. Defense Request For further Investigation. Commonwealth Request For Further Investigation. 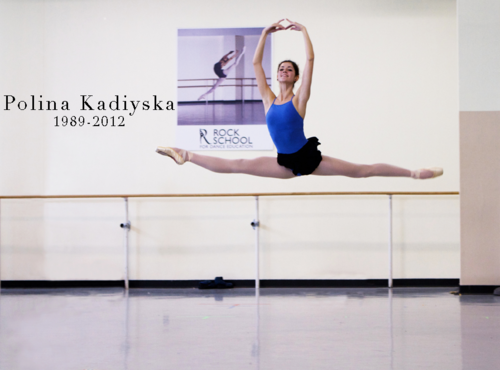 As a side note, I’ve heard from several people who knew Polina (or were parents of Rock School classmates) and they’ve offered heart-wrenching details about having been in touch with Polina until just before she was struck. They’re also as pissed off as I was about the apparent smear-the-victim’s-reputation approach to the story.